The Shark ION™ Robot Vacuum R85 is a high-performance robot with Smart Sensor Navigation 2.0 and a larger dust bin for an ideal cleaning experience. 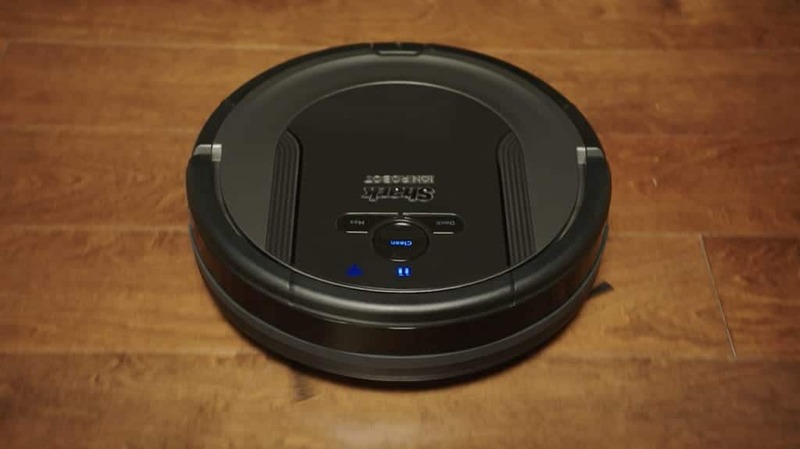 Shark® has built upon a high-performing robot vacuum to deliver powerful suction, XL capacity, and advanced sensor technology for an incredible solution to everyday cleaning. Designed for pet hair. With 3X more suction power in Max Mode than the Shark ION™ Robot R75, the R85 adeptly handles debris, pet hair, and carpet and hard-floor cleaning. Schedule cleaning or start your robot vacuum from anywhere with the Shark ION™ Robot app, or voice control with Amazon Alexa or Google Assistant. Self-cleaning brushroll combines with dual edge and corner brushes to capture hair, dust, dander, and allergens to prevent everyday buildup.